Soul Baby is a sensual, spirit filled and educational journey into the lives of a group of upwardly mobile African American couples. After years of being married, Lloyd and Laney Dennison are having a lack of trust and communication issues. Lloyd steps up and showers his beautiful wife with gifts, including the titillating novel Soul Baby. It is in the novel where Laney reads and becomes in tune with her own marriage. Each couple is struggling with their individual outlooks on companionship while coming to terms with their social identities. They reach out and seek help from a wise but unorthodox therapist, Valeria Winters. Each of the couples come to grips with hidden truths and insecurities. McCoy, Austin, Jonathan and Cameron have one thing in common, their jobs keep them around beautiful women all day. Nadine, Chantal, Darcey and Gizelle have formed a sisterhood bond, but one of them will break the number one rule of sisterhood. The stories are intertwined beautifully with wisdom, joy, excitement and deception. We'll learn from the therapist hands on evaluation about finding the perfect soulmate, as well as the wisdom of the older relatives about life lessons and relationships. 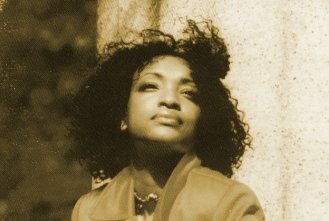 Introducing the sultry sound of R&B diva Enid Dillard. Enid sings the title of the novel and also her first CD is entitled "Soul Baby". She will also make an appearance in the movie version and sing her slow jam "I'm In Love". 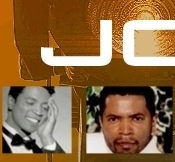 About the Author - Joseph H. James, Jr. aka Joe James is an awarding winning producer, director and actor. 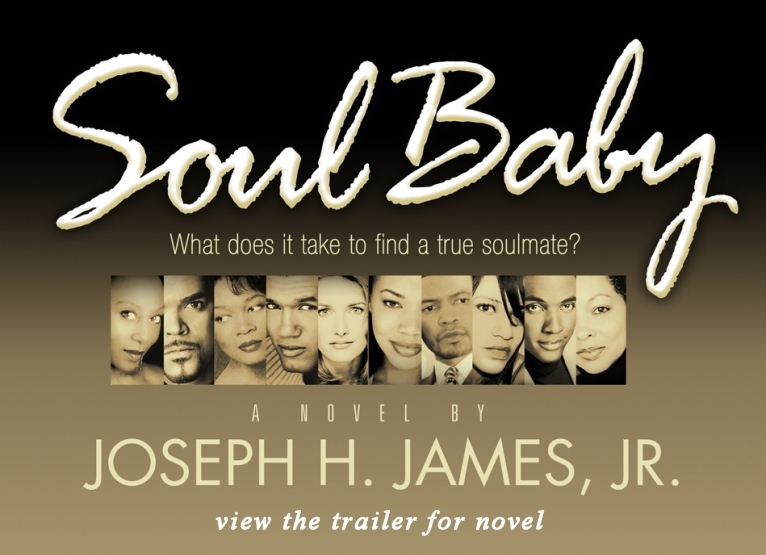 James wrote the screenplay "Soul Baby" back in 2001 and was convinced by his administrator Mary S. Newman to adapted the screenplay into a novel. The book will be published in 2008. James is currently adapting Terrence-Afer Anderson's play "The Fifth" into a screenplay with his screenwriting partner David Allensworth. The two also created the parallel short film "Hope's Portal". 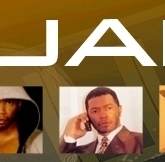 James is the president of DINK Entertainment and Head of Development of Shady Tree Films. Other screenplay completed by Shady Tree Films are: Song of the Siren (Festival Award Winner), Heading For Home (Screenwriting Award Winner) and Truest of Friends. James has a clear vision to create compelling novels, as well as films, television and Broadway shows with his writing partner David Allensworth. James is an innovative visionary with an artistic flare for story telling and project development. Literary Living interview with author Joseph H. James, Jr.